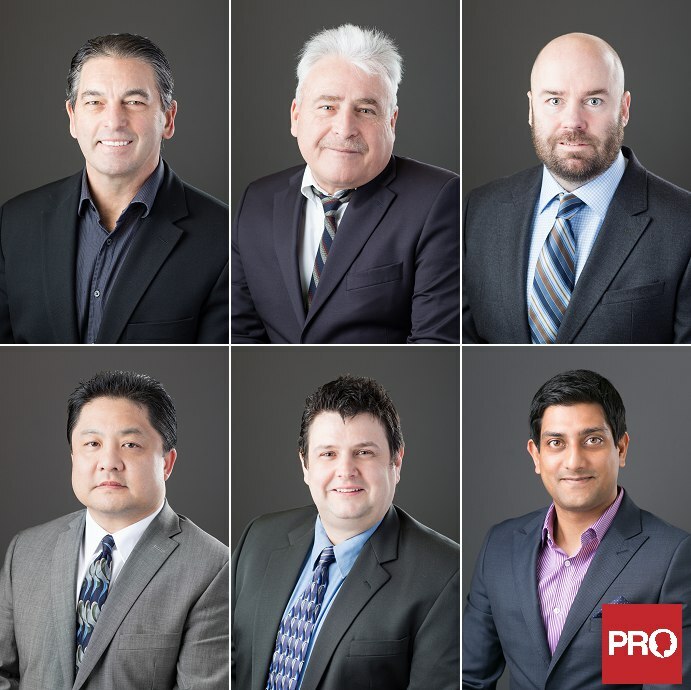 These business headshot portraits were done for a local insurance company on-location. I often do on location headshots at my client’s office, and these were done in the hallway with my usual portrait lighting setup for travel. Usual set-up times are about 20-30 minutes for most locations, and each session can vary from 5 minutes to 20 minutes per person. There a mix of Westcott, Lastolite, Elinchrom, and even California Sunbounce in these photos.